Strathclyde Country Park is an iconic North Lanarkshire Country park which lies in 400 hectares of countryside in the valley of the River Clyde. 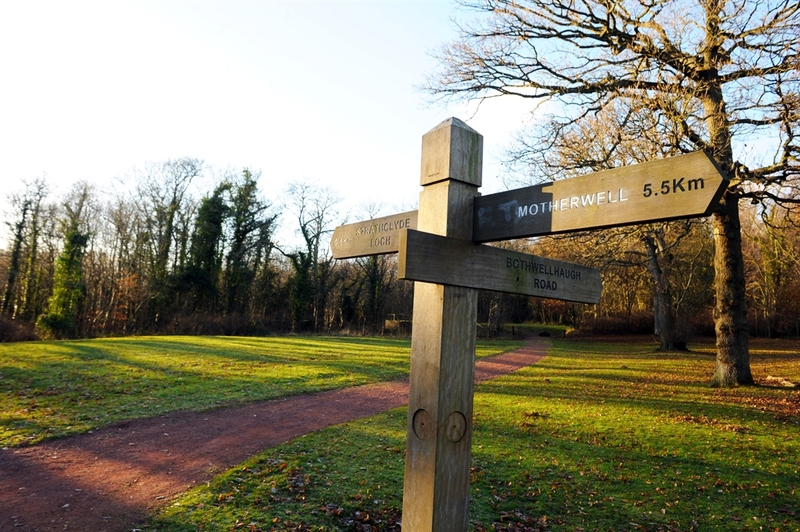 Set within beautiful surroundings the park is one of the most popular family attractions in the central belt of Scotland, with thousands of visitors coming each year to the park in order to enjoy the vast range of activities and events on offer. The park has many amenities and attractions to offer hosting many events throughout the year including; international rowing competitions, music festivals, fireworks events, guided nature walks and various club activities. Ideally situated, with excellent road and public transport links this visitor attraction offers; outdoor adventure playgrounds, bike hire, fitness gym, watersports centre with cafe, conference facilities and watersports activities including our popular Funboats and watersports courses. Why don't you bring the kids along to the park to enjoy our popular great valued Funboats On the loch we have; bumper boats, pedalos, Canadian canoes, ocean kayaks, speedboat trips and waterwalkerz - all of which are sure to keep the kids amused. We also offer a great valued '5 Activity Wristband' for both adults and children allowing for hours of fun on our pedalos, bumper boats, Canadian canoes, kayaks and speedboat trip. We cater for the following watersport activities at the park; rowing, sailing, kayaking, powerboat handling and windsurfing. Craft are available to hire, or you may bring your own if you prefer. Interested in undertaking a watersports course? We have our own watersports instructor who can provide his expertise in the necessary skills, all in accordance with the standards laid down by the sports' national governing bodies. We offer courses in; sailing, kayaking, powerboat handling and windsurfing. Throughout the year the park host various major events including, world class international rowing regattas, music events, triathlons, cycling and 10k / 5k races, fireworks events, Countryside Ranger Service, organised activities, guided nature walks and various club activities, some of our events attract upwards of 100,000 visitors. Have a look at our 'What's On' guide to see what activities and events are planned at Strathclyde Country Park. Enquiries from anyone wishing to organise an event, (charitable, commercial or private), will be met with helpful advice and co-operation from the park's knowledgeable and experienced staff or leisure professionals, with the full support of the resources of North Lanarkshire Council's Environmental Services. The Waterfront Cafe at the park is situated on the first floor of our Watersports Centre overlooking Strathclyde Loch. For more information on opening times and for the cafe menu visit theWaterfront Cafe page. We endeavour to ensure that Strathclyde Country Park is accessible to all of our visitors and have developed an access statement for both our park and Watersports Centre for those who may have accessibility issues to assist when planning your visit. 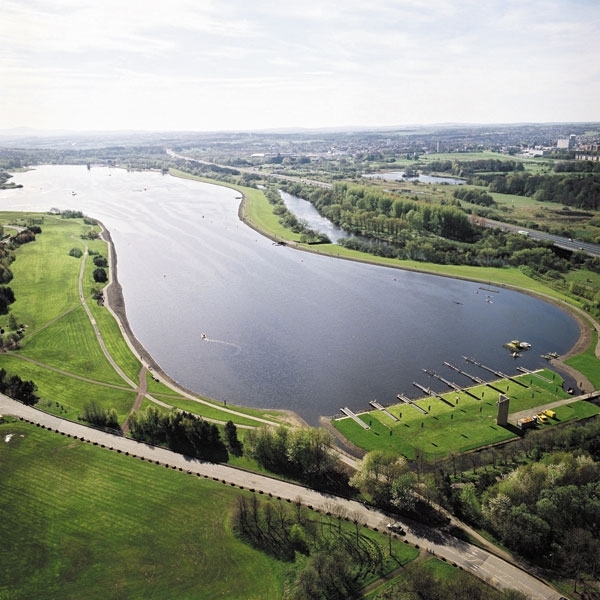 Strathclyde Country Park offers; accessible toilets, changing place facilities, accessible bike hire, accessible boat rides, step free walking routes and ample seating throughout the park. For further details on the accessibility of our park please read our access statements below or contact our reception where our team will be happy to help with your enquiry. Strathclyde Park's Watersports Centre is open April to September Monday to Sunday 9am - 8pm. October to March Saturday to Thursday 9am - 4.45pm, Friday 9am - 4.15pm. 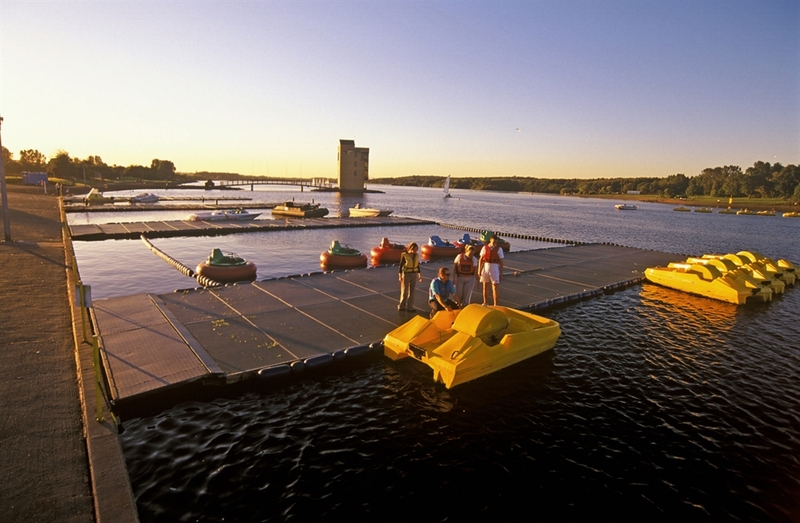 Enjoy a day full of activities at Strathclyde Country Park with our 5 ACTIVITY WRISTBANDS!